Extruded Aluminum – Talan Products Inc.
Extruded aluminum is both strong and lightweight, making it ideal for structural applications such as light poles, light building frames, window frames, lighting fixtures, car bumpers, hardware joints and many other uses in construction, industrial and automotive industries. Extruded aluminum can be formed into complex, precision tolerance shapes to interlock with other extruded aluminum structures. Because aluminum is strong, rust and temperature resistant, easily fabricated and 100% recyclable, aluminum and extruded aluminum alloys are often the first choice in industrial manufacturing, mining, military, medical, automotive, aerospace or construction industries. Aluminum is the third most abundant element on Earth, yet it is one of the most recent metals to be used in industrial manufacturing processes and the process of extracting aluminum ore from the Earth’s surface is relatively costly. In terms of the process of extruding aluminum, there are three main methods: “hot extrusion”, “warm extrusion” or “cold extrusion”. 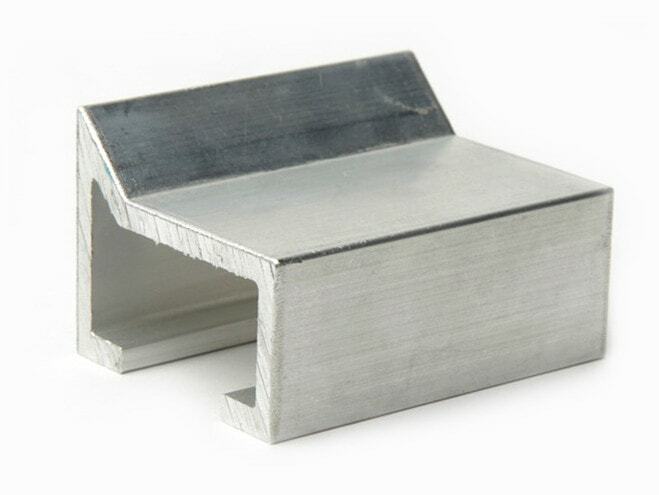 In order for stock aluminum to be formed into tubing, channels, shapes or profiles, round aluminum stock called “billet”, or “logs” are pressed by a ram through a die, which is a hollow profile that shapes the aluminum into a specific extruded shape as the billet is squeezed through. Direct extrusion holds the die stationary while the ram forces the aluminum alloy through the die opening, while indirect extrusion holds the die stationary as the hollow ram moves into the stationary billet from one end, forcing the metal to flow through the die. The temperature of both the billet and the die are crucial for uniform extrusions. In cold extruding, an aluminum billet is pressed through the die at room temperature or near room temperature, yielding close-tolerance components with high strength and a good surface with minimal finishing required. 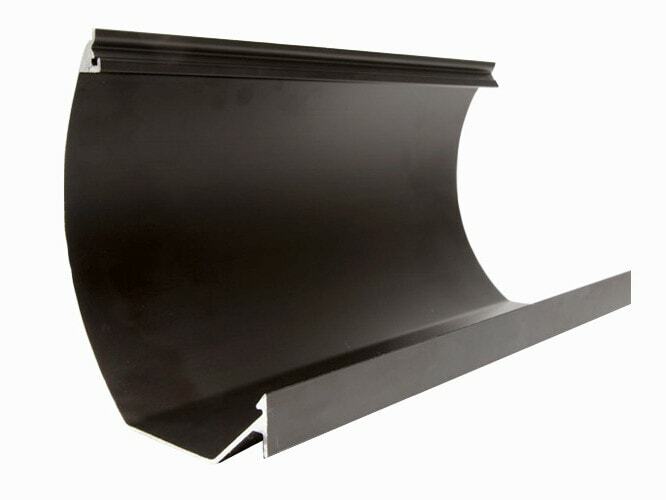 Warm extruding, or forging, is done on billets brought to temperature ranges between 800 and 1800 degrees F, enhancing billets’ ductility while keeping the material solid. Hot extrusions are performed on aluminum which has been fully plasticized by heat and is often performed in a vacuum to avoid oxidation. After the aluminum has been extruded, it is straightened by a stretcher.